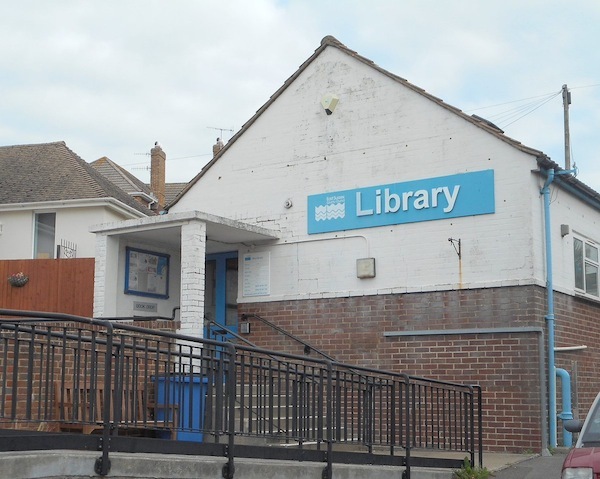 If you’re unable to attend the protest, then please make your voice heard by signing the Save Ore Library petition and completing the library consultation (see link below). Link to the Save Ore Library Protest Facebook Events page. Previous HOT article, including links to the Save Ore Library petition and the HBC consultation: Ore Library closure threat.